The digital world is expanding with young minds where children's tablets are now being designed for educational purposes. 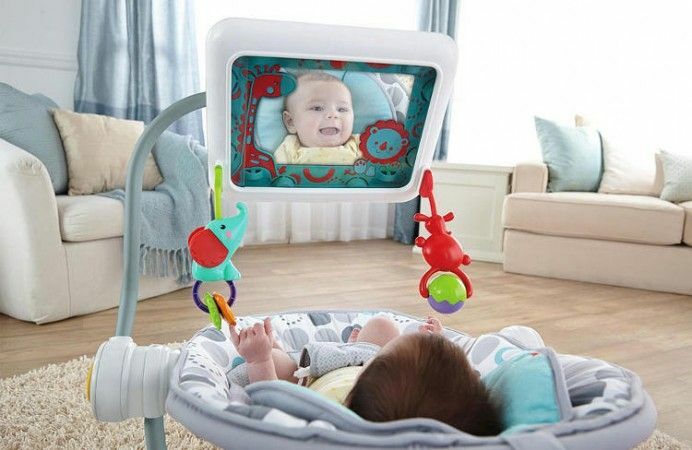 Children are engaged with technology more than ever so that's why these devices are being developed for them to learn more at a young age. 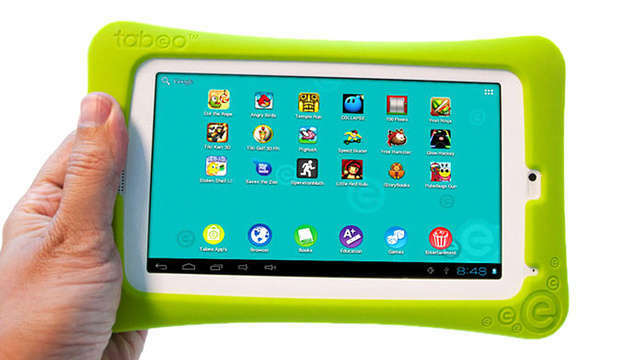 There is no doubt that many kids would enjoy using these touchscreen devices for playing games but they can also be used to learn in a fun and interactive way. Many apps are being developed and marketed towards kids so they can learn new things faster and easier. These tablets were designed by many brands that are starting to implement this educational feature. They can be used by children of all ages including toddlers. These children's tablets are the future of interactive learning at its best.